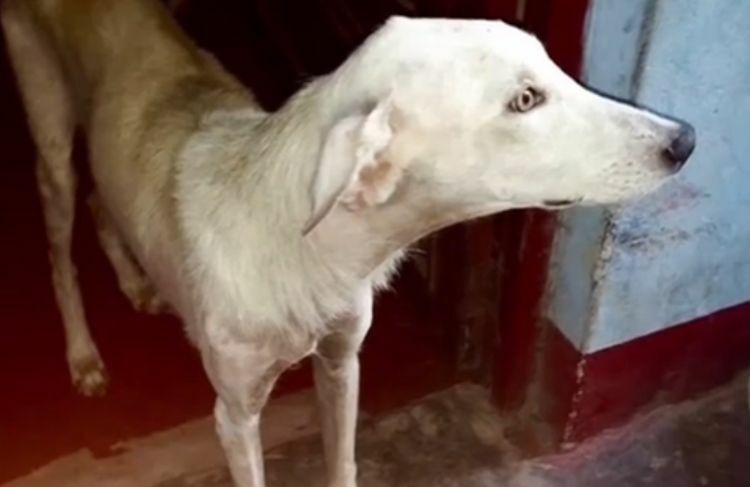 In Iquitos, Peru, a homeless, starving dog wandered the streets completely unnoticed by the people who visited the nearby shops and restaurants. His fur was nearly gone, and he was barely more than a skeleton. But it was not the dog's destiny to be homeless forever. 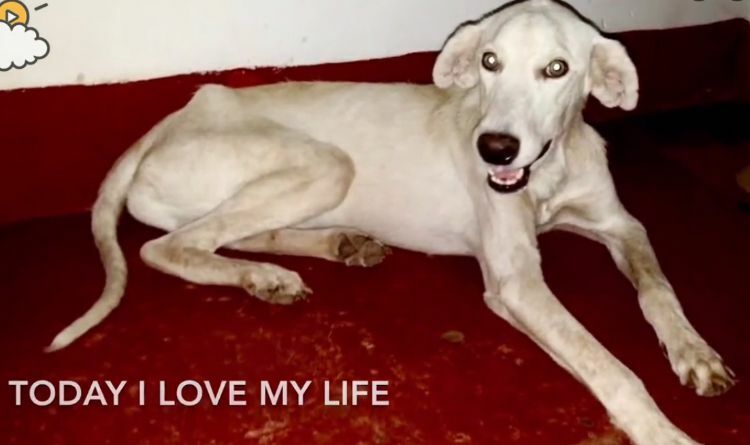 According to a video published by Little Things, two women, Bianca and Joyci, eventually adopted him and took him home, where the dog had access to food and safety. They named the dog Ojitos, which is Spanish for "little eyes." Ojitos may have had small eyes, but nobody could deny the size of his large heart. Like any dog brought into the home after living on the street, Ojitos was originally not comfortable in his new surroundings. As the days turned into weeks, Ojitos began to look more like his old self. His fur returned, and he was eating more. After a lifetime of struggles, he began to look and act like a normal dog. Bianca and Joyci continued to help Ojitos learn what it means to be a dog. They played with him outside, gave him lots of belly rubs and showered him with love. Though Ojitos lived most of his life homeless on the streets of Peru, thanks to two wonderful women he now has a chance at an amazing life. Ojitos will no longer have to worry about when his next meal is or where he will sleep at night. 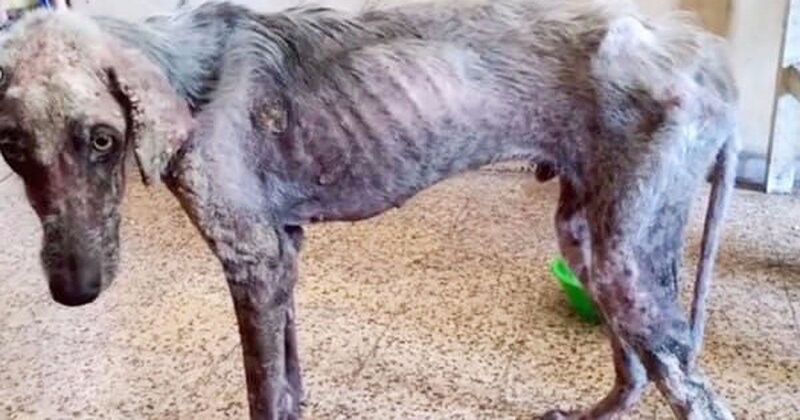 He went from being a dog on the brink of death to a healthy, happy and loving dog.